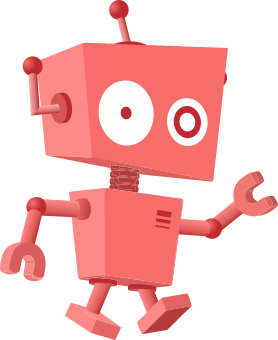 Size of this PNG preview of this SVG file: 480 × 600 pixels. Other resolution: 192 × 240 pixels. Description: Map of Ireland's population density (people per km2). 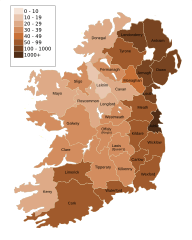 Based upon Republic of Ireland - 2002 Census results. This page was last modified on 2 April 2017, at 18:25.